There is no doubt that you use your bathroom everyday, and it can be a real pain when there’s a clogged shower drain, you can’t have a nice hot shower or your toilet keeps overflowing. North West Plumbing & Drainage is here to help when any problem arises with your bathroom plumbing. You will receive the highest quality service from our experienced and licensed plumbers, and our prices are the most competitive in North West Sydney. We have a comprehensive bathroom plumbing service which covers every aspect of bathroom plumbing, including shower plumbing and toilet plumbing. So don’t put up with a faulty shower, a blocked shower drain or leaking bathtub for any longer, call us and arrange to get it fixed. If you are thinking about having a new bathroom installed, or maybe just a new shower or toilet, speak to one of our customer service representative to see what we can do for you. We can visit your home, discuss what changes you want made, offer you advice on the best plumbing products to use, and give you a free estimation for all the work that needs to be carried out. 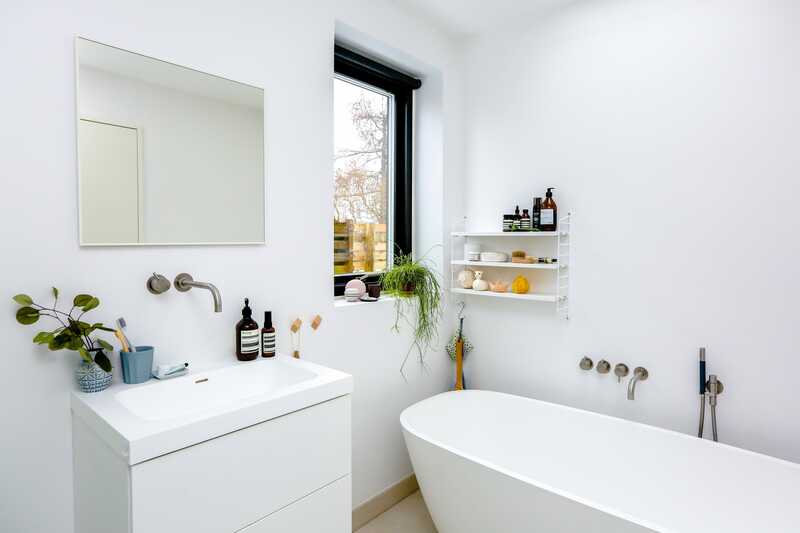 We have years of experience in complete bathroom installations, and we can work around you so that we cause you as little disruption as possible. Our plumbers can work day, night, and weekends, to get your bathroom finished quickly, so that you can enjoy using it sooner. 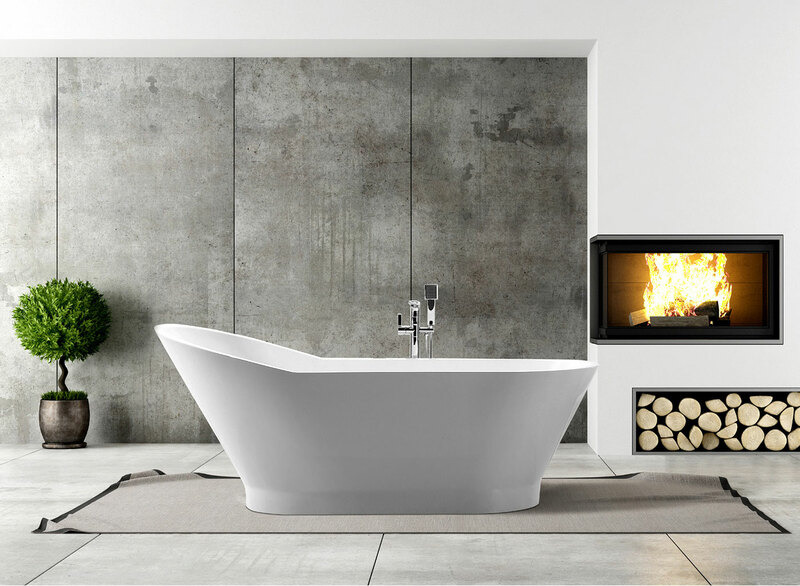 Don’t settle for a bathroom that doesn’t work for you, contact us for the best bathroom plumbing service in North West Sydney.